Now a division of GI Partners, LLC. For over 25 years, GI Associates of Chicago has been the premier practice for liver and gastroenterology on the south side of Chicago. 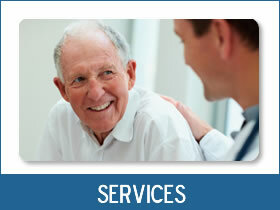 Providing personalized health care to our patients by a physician you can trust is our specialty. Our physicians are the preferred gastroenterology consultants for most primary care physicians and specialists in the area because of our expertise in handling cases, from the very simple to the very complex. Our practice actually provides consultative service to Advocate Christ Medical Center, Little Company of Mary Hospital and Palos Community Hospital. When you visit GI Associates, you will be treated with the utmost respect and care. 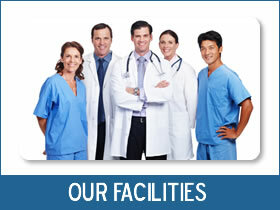 From the physicians to nurses to office staff, your wellbeing is our top priority. 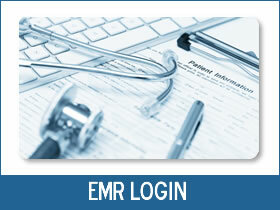 Our new, state-of-the-art facilities use the newest technology to provide the highest level of care. We welcome new and current patients alike, with friendly staff, who see to your comfort during your visit. If you have questions, we can help. Call us today to learn more. These are the friendliest staff I’ve ever seen! I had no pain at all….Overall my visit on a scale of 1-10 was a 100! Thank you all so much! - Veronica O.